Remarks by professor Jose Altschuler, a Cuban electrical engineer at the Havana, Cuba memorial to Julius and Ethel Rosenberg, June 19, 2018. Though retired, Altschuler remains dedicated to the history of science and technology, about which he has written several books. Thanks to Karen Wald who shared this information which came from the speaker himself. It’s been reformatted from PDF for easier reading on the web. None of his words have been changed. Invited by the Cuban Institute for Peoples’ Friendship and the Cuban Movement for Peace and Peoples’ Sovereignty, we are gathering here today to pay tribute to the exemplary verticality and courage with which the Julius and Ethel Rosenberg couple faced their electric chair execution on June 19, 1953 -exactly 65 years ago, victims of a politically motivated sentence during the Cold War and the American “witch hunt” times. While the execution was taking place inside Sing Sing prison, hate demonstrators outside carried placards with the inscription “Death to the communist rats!” -Jean-Paul Sartre described the show as a “legal lynching that covered with blood the whole country.” Countless appeals and clemency requests coming from all around the world had been rejected, including those by the great Albert Einstein and the Vatican. It is quite paradoxical that this was said by the president of the only country in the world that had dropped atomic bombs, killing tens of thousands of civilians of a practically defeated enemy country, with no other purpose than trying to frighten a victorious allied power, according to knowledgeable analysts. But there is much more to this. Which will be seen in the following reproduction of four brief paragraphs from an article by William J. Broad published in the United States on 12 November 2007, which I downloaded from the web not too long ago. Still, the cruelty to which they were subjected could be explained more precisely by taking into account the fact that their case was aired at the height of the Cold War, in full development of the McCarthy “witch hunt” during the Korean war -though the alleged facts under trial had taken place during the Second World War, when the Soviet Union was an ally of the Western powers. It was for this reason that, on March 2, 1950, the German scientist Klaus Fuchs, strongly involved in the transfer of information to the Soviets, was sanctioned in England only to 14 years in prison -the maximum penalty for passing military secrets to a friendly country. He was granted full reprieve after serving 9 years and 4 months. In 1946, the year after Hiroshima and Nagasaki, President Truman gave the USSR an ultimatum to evacuate a province of Iran, or else have the United States drop atomic bombs on the Soviet Union itself. Three years later the Soviets detonated their first nuclear device, which they were forced to develop while their country was still in ruins from the Second World War that had cost them more than 20 million lives. In 1953 president Eisenhower threatened North Korea and China with the use of nuclear weapons. It was in this context that Julius and Ethel Rosenberg were executed in the United States 65 years ago, on a day like today. 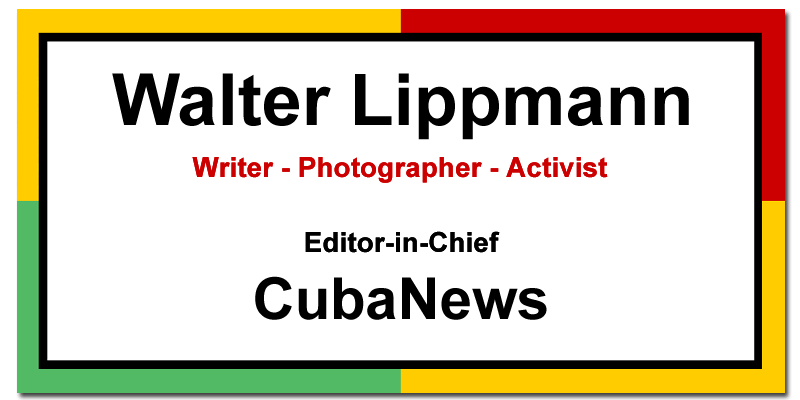 Some five weeks later, a military bulwark of the pro imperialist tyranny then in power in this country was attacked by a group of Cuban revolutionaries led by Fidel Castro. At the court that tried him and his surviving comrades, he took up his own defense and that of his ideals of social justice. “It doesn’t matter if you condemn me; history will absolve me”, he concluded. “We will be vindicated by history”, the Rosenberg’s had said.